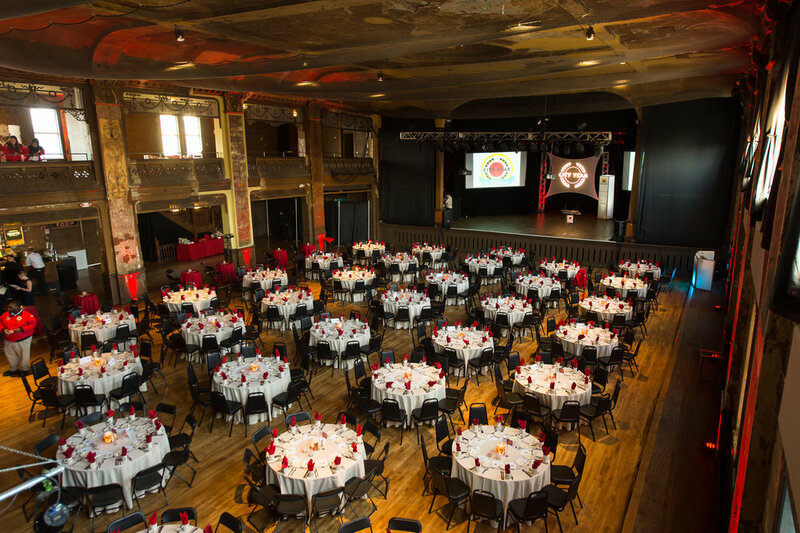 Constructed in 1882, Turner Hall began as a showplace for the panoramic painters and other German immigrant artists who dominated the Milwaukee art scene until the 1920's and throughout the early 1900's. 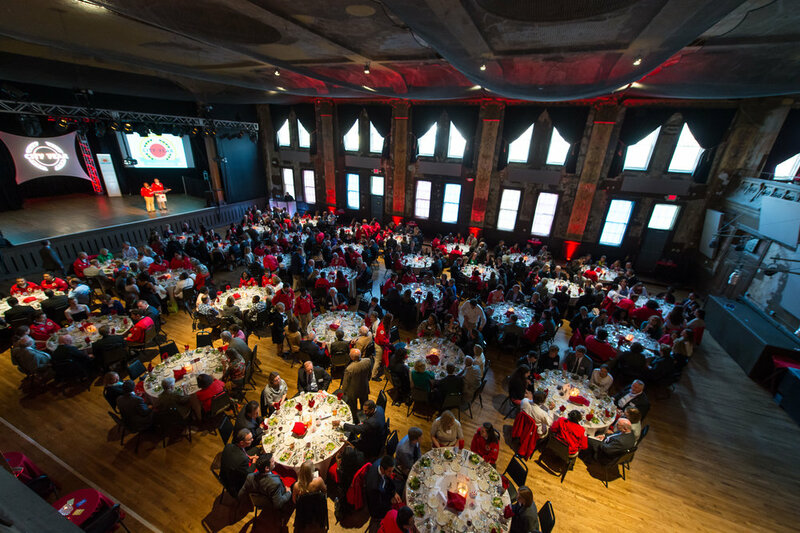 It is the only building in Milwaukee that currently holds the three following honorary architectural and historical designations: a National Landmark, a listing on the National Registry of Historic Places, and a local Historical Landmark. 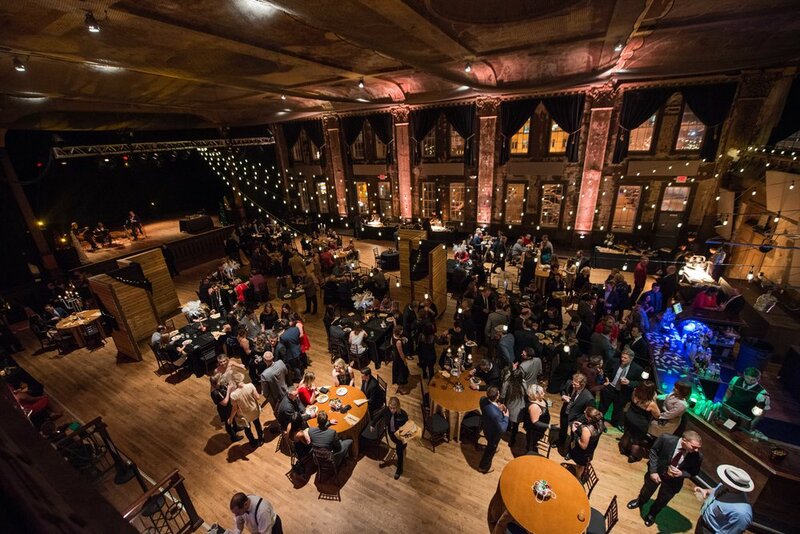 Located in the heart of downtown, across from the Bradley Center, the two-story, 7,000 - plus square foot Ballroom is a central hub for a vast array of events in the city of Milwaukee. 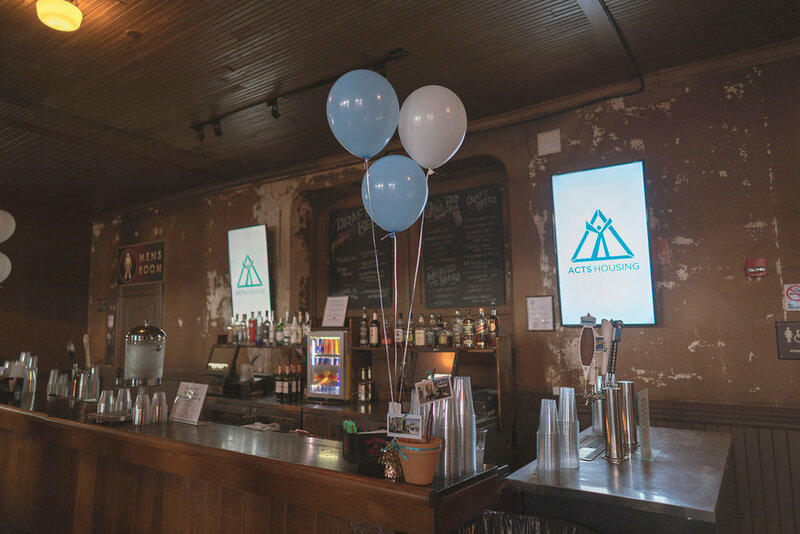 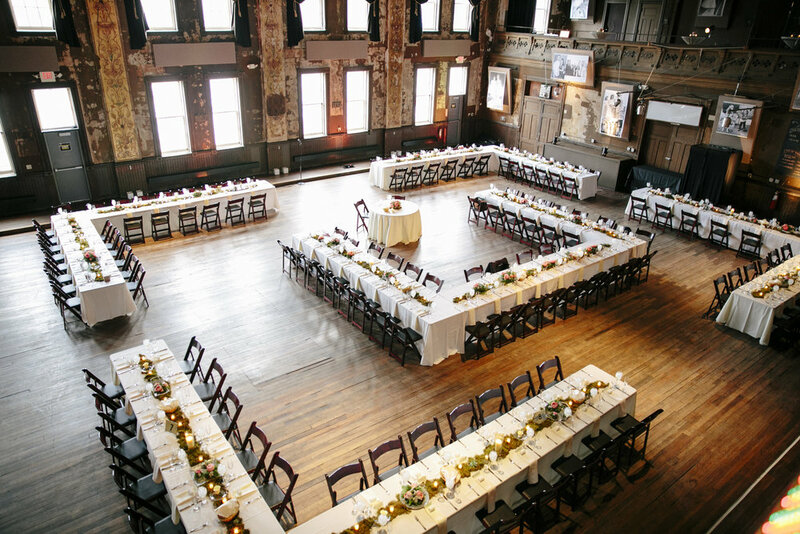 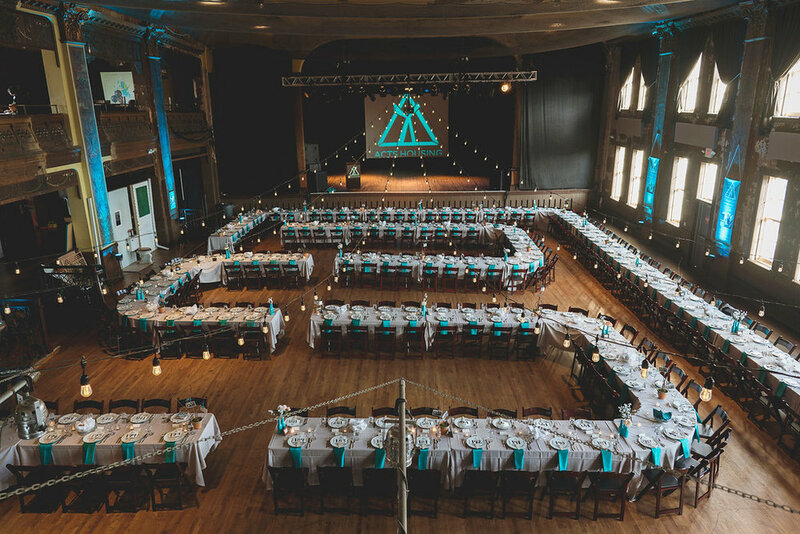 Turner Hall features a variety of customizable options, from bar packages to catering, that make your event as unique as the space that's hosting it.